Christoph Reuter is one of the world’s most important investigative journalists. His dispatches for Der Spiegel have illuminated many of the otherwise murky details of conflicts around the Middle East and South-Central Asia. Recently he may have written his most important story yet when he came into possession of the initial planning documents for the organisation that we now know as the “Islamic State”. Here is joins Petra Stienen in conversation at the Heinrich Böll Foundation to discuss the groups origins, which he writes about in detail in his recent book Die Schwarz Macht. (The interview in English starts at 24:10). 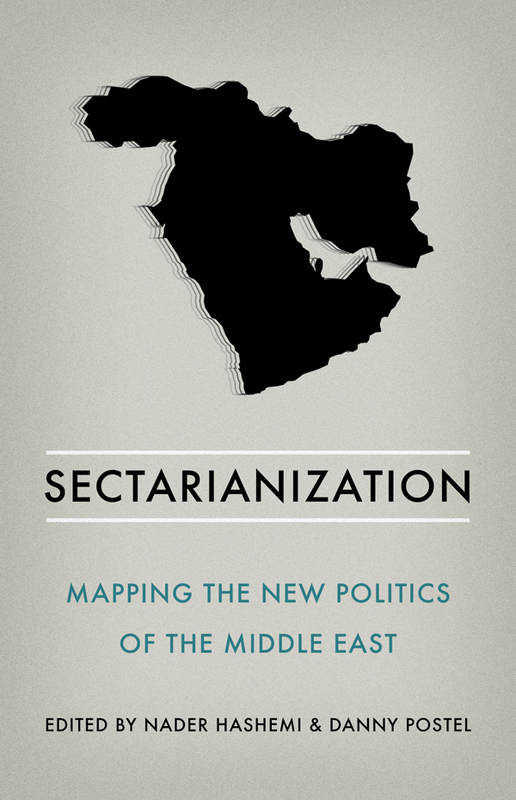 How does the “Islamic State” change the perception of the conflict in Syria? 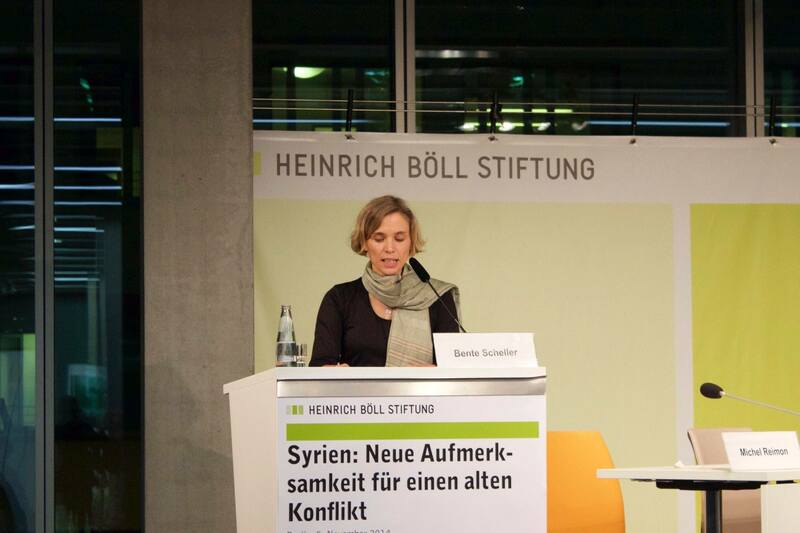 Bente Scheller delivered the following keynote lecture at a recent conference on Syria at the Heinrich Böll Foundation in Berlin. War, it is commonly said, is a last resort. That is a wise notion and one that should be in the best interest of every party. However, it is problematic to use it as legitimation for the choice to perpetually remain in an observant position. ‘Last’ should mean: last possible – when diplomatic efforts are of no avail, and not for when it is already too late. The Syrian regime has turned the concept of ‘war as a last resort’ inside out. It commenced the war against its own population without seriously considering the reforms initially demanded by protesters. Children were the first victims of the regime, the first victims of torture in the recent conflict, which led to the outbreak of the revolution in March 2011. 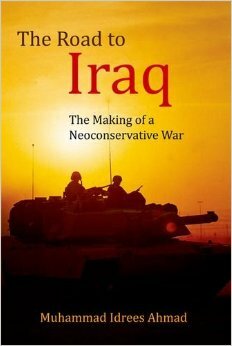 Rarely did the regime negotiate in the course of this conflict – and when it did, it regularly broke its promises. 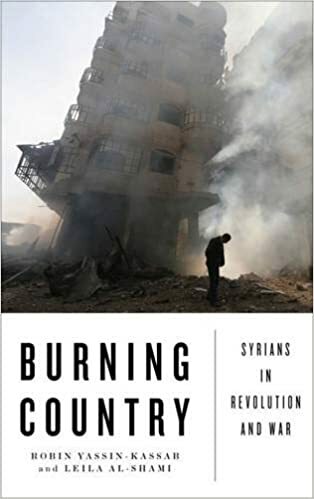 Author Idrees AhmadPosted on November 17, 2014 November 17, 2014 Categories Human Rights, Syria, US Foreign Policy, US militaryTags Bente Scheller, Berlin, Heinrich Böll Stiftung, ISIS, Islamic State, SyriaLeave a comment on How does the “Islamic State” change the perception of the conflict in Syria?